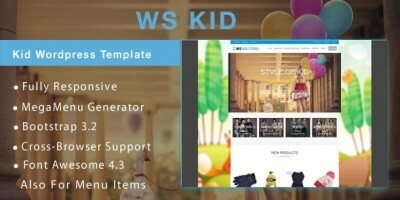 WS Baby is WooCommerce WordPress theme tailored for kids or baby store websites. WS Baby is an adorable WooCommerce WordPress theme which is not only suitable for kids or baby store but also quite match with adult fashion, accessories stores. This theme has been renewed and now it comes back with a new clean and lovely design using soft-colors, along with many cute images of babies, which will melt any one heart. 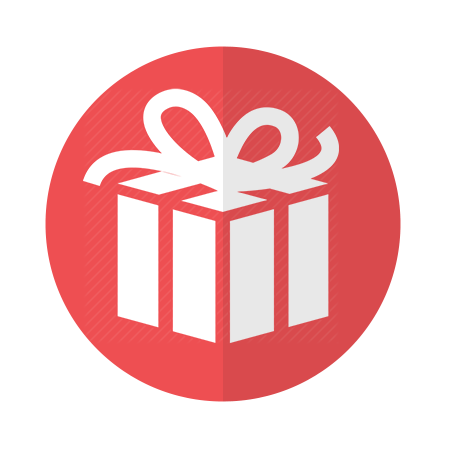 Beside clothes gallery with convenient shopping features, WS Baby also provide you spaces to share news, information relating to our children, update fashion trend, as well as knowledge for keeping babies healthy, this will be an important factor to increase traffic and raise customers’ loyalty about your credit. Not only display well on PC, this theme also provides a nice look on mobile / tablet version with 100% responsive layout, clean and stylish. 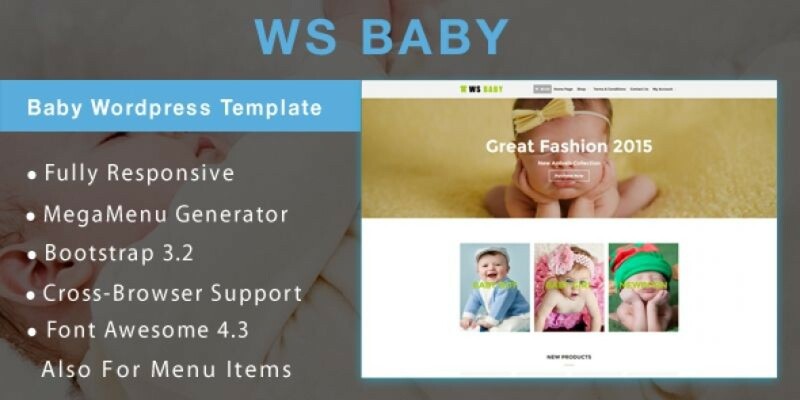 WS Baby is built with powerful framework with fully bootstrap supporting elegant page builder and easy to drag-drop layout content. Especially, unlimited color and color picker can be controlled by admin panel. 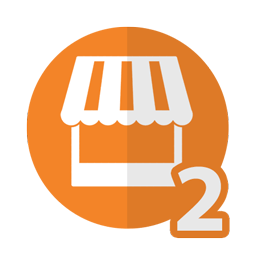 Let’s give your business a good start by going with WS Baby!